With Jesus' arrival to this world came the visible, divine equation for power: Humility equals true power. 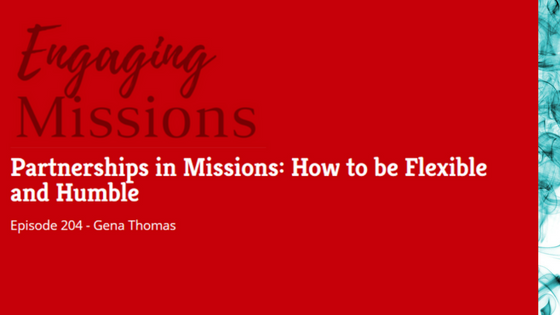 Another interview with Bryan at Engaging Missions where we talk specifically about short-term missions and other options beyond building and VBS trips. 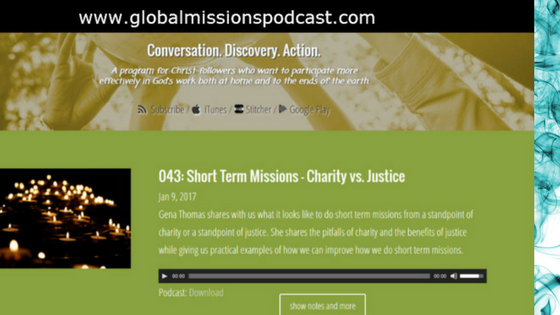 Here is my interview with Mags at the Global Missions Podcast. Please leave your thoughts on the episode on their website and subscribe in iTunes or your preferred podcast platform! 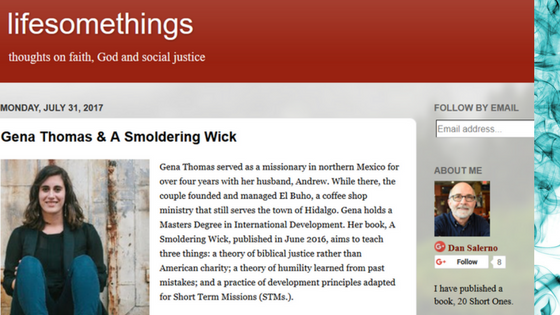 Dan Salerno interviewed me here for his blog, Life Somethings. Check out his other great interviews and blogposts there. 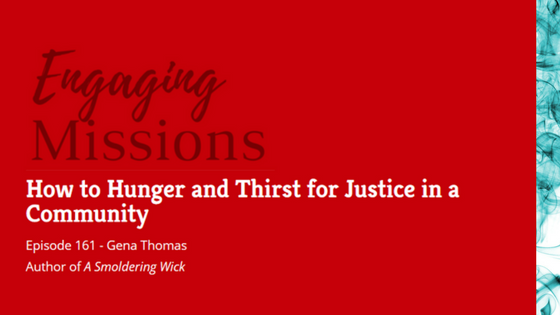 Here I am interviewed by Bryan Entzminger of the Engaging Missions podcast. The podcast tells a bit of background of our life as missionaries, then gets into the meat of my book. Click the picture below to go to the link. And don't just check out my episode. There's a lot of great podcast interviews that Bryan does. So check it out and rate his show!